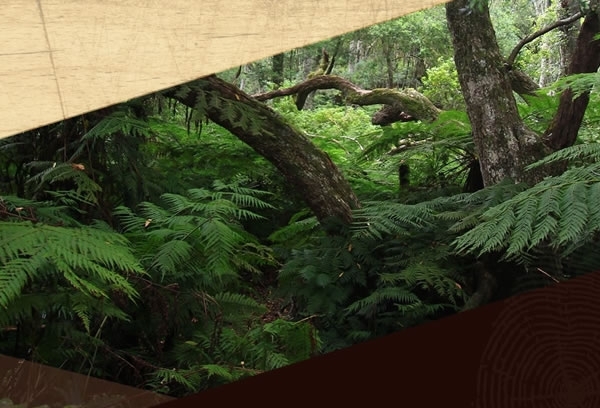 The Knysna Timber Festival is an annual gathering of woodworkers, artists, craftspeople, suppliers, growers, conservationists, businesses, educators, schoolchildren, DIY enthusiasts, and members of the public who share our passion for timber and the timber economy of the Southern Cape (the Garden Route). 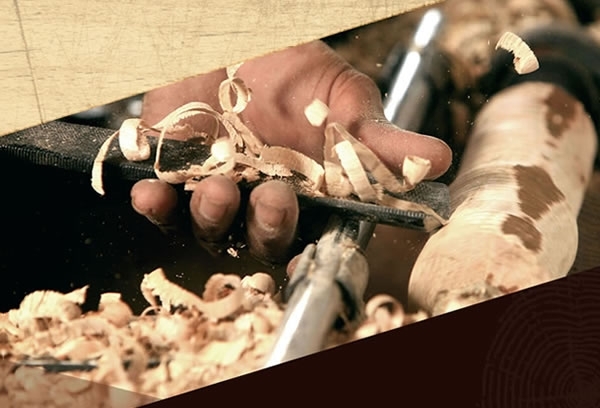 It's a showcase for timber and timber-related products and services that seeks to preserve our timber heritage, and to build on it for the benefit of all. 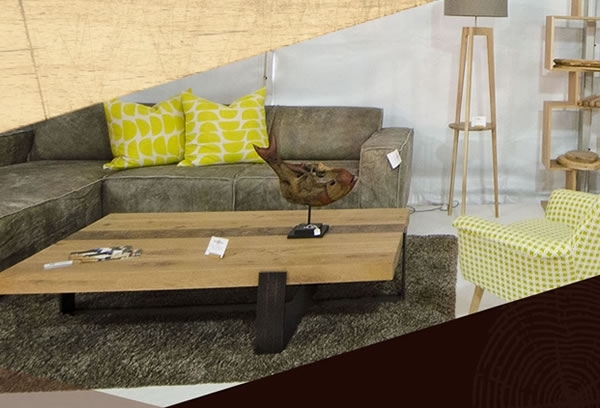 It includes indoor and outdoor exhibitions, practical demonstrations, training opportunities, talks, presentations, retail and wholesale merchandising opportunities, and an industry indaba. The festival is centered around Timber Village venue, the big expo tent can accommodate up to 42 exhibitors indoors. The venue has ample space for demonstrations, for outdoor space please contact us directly to discuss your needs in order to showcase your product best. In addition to exhibition areas, we will also be hosting a country style food court with live music. Join us for a delicious snack, a cup of quality coffee, a locally-brewed craft beer or some of the finest wines from the region. Interested parties can e-mail contact us for more information.